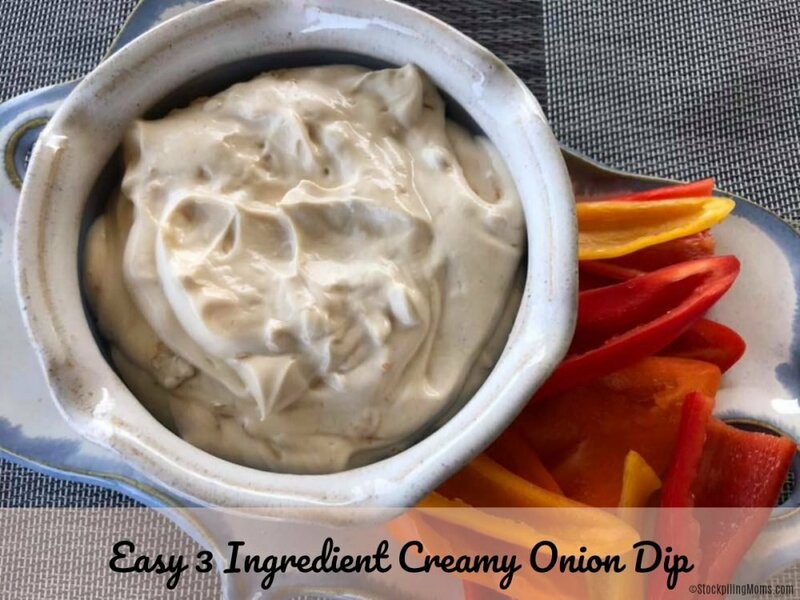 If you are a busy Mom like me, you are going to fall in love with this easy 3 ingredient creamy onion dip. Simply because you are short on time that doesn’t mean that you can’t make a quick, delicious and healthy snacks and meals for your family. In just 5 minutes thanks to Target you can make snacks and meals that you feel good about and that your kids will enjoy! With this easy appetizer you can actually encourage your family to eat veggies when it comes to on the go snacking. 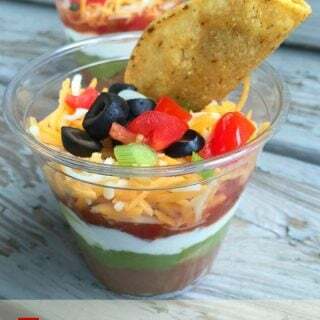 I like to make up a batch of this on Sunday nights and prep to-go containers of dip and then prep to-go containers of veggies so that we can grab them while we are on the way to soccer practice. 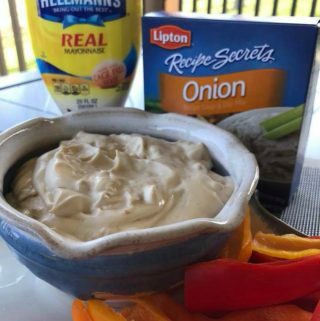 I hope your family enjoys this easy 3 ingredient dip recipe that is sure to help you keep snack time simple. 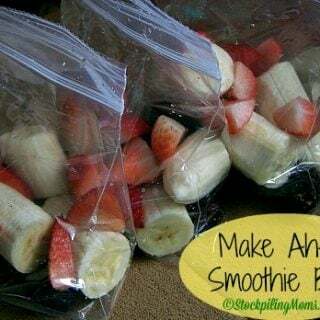 This is an easy snack solution that is also affordable. You don’t have to be a chef to prepare this simple but delicious healthy snack for your family. 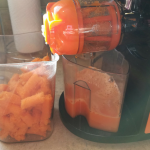 I find that when I make up a batch for my family and place lots of fresh veggies in the fridge that they are more likely to grab healthy snacks on the go! 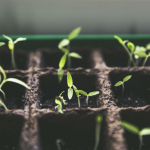 Now you can Make More at Mealtime and feel good about the food’s impact on your families’ health. 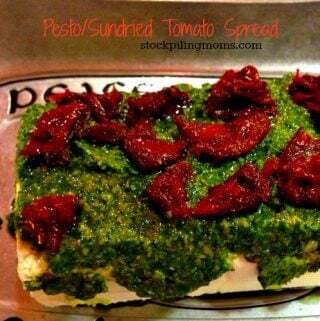 You can even use this dip as a spread on a sandwich or wrap to kick it up a notch! 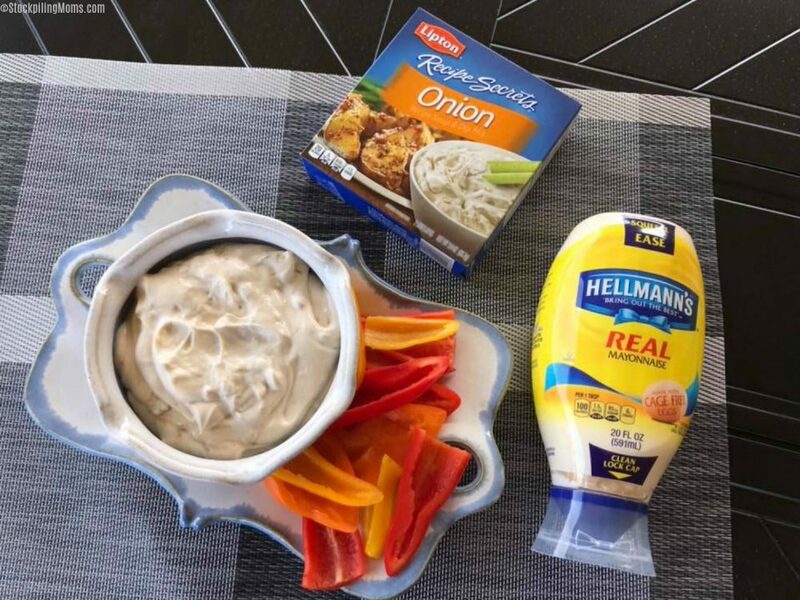 We have always been a Hellmann’s family. In fact it is the only brand of mayonnaise that my Mom uses and so it is my personal favorite too! America’s #1 Mayonnaise is made with real*, simple ingredients: eggs, oil and vinegar. Hellmann’s® Real products are made with cage-free eggs. 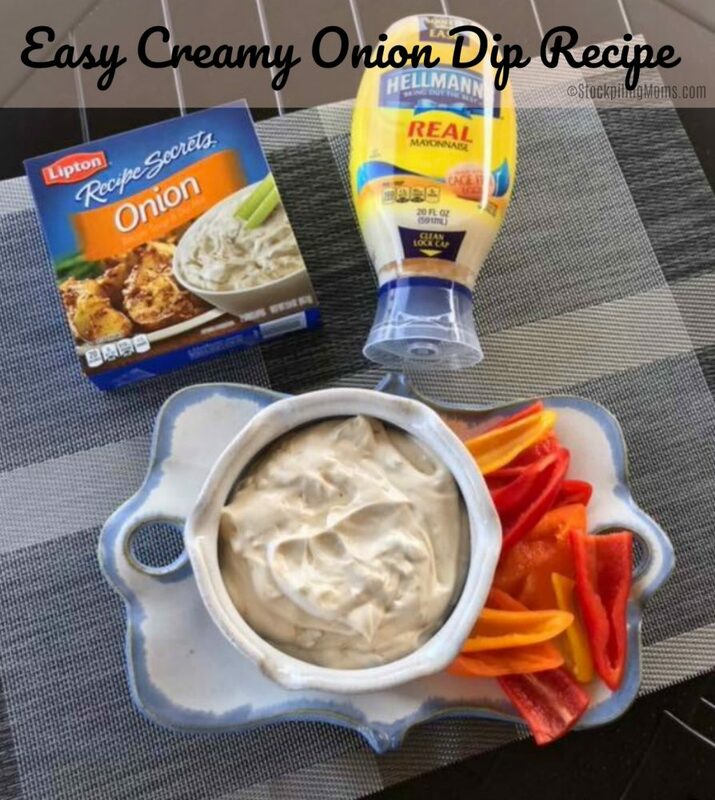 Easy Creamy Onion Dip is the perfect recipe for summer! 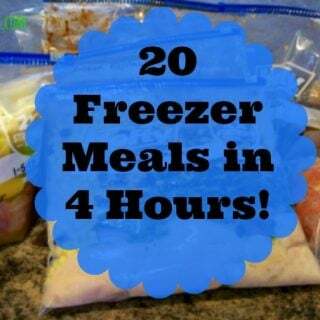 We always have lots of company in the summer and this is so easy to prepare! 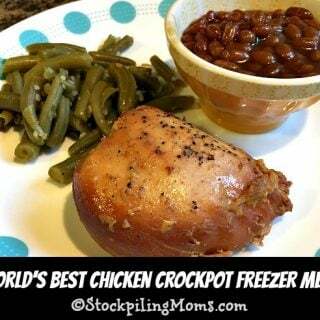 It is quick, delicious and easy on your budget too! Serve with veggies, chips or crackers, and this dip will quickly disappear. 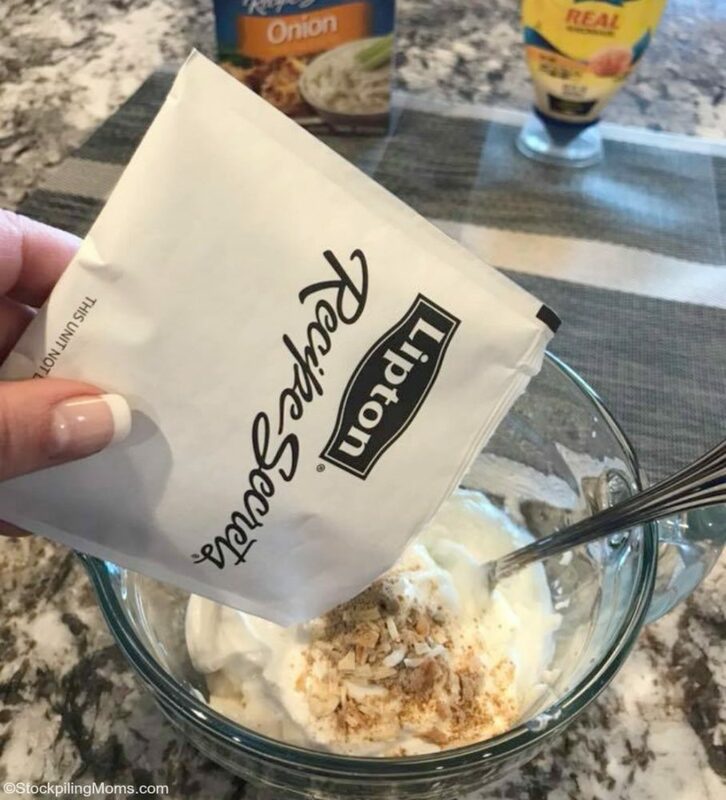 With brands such as Lipton and Hellmann’s helping me make quick and easy meals (and snacks) which leaves me with more time to enjoy my family. 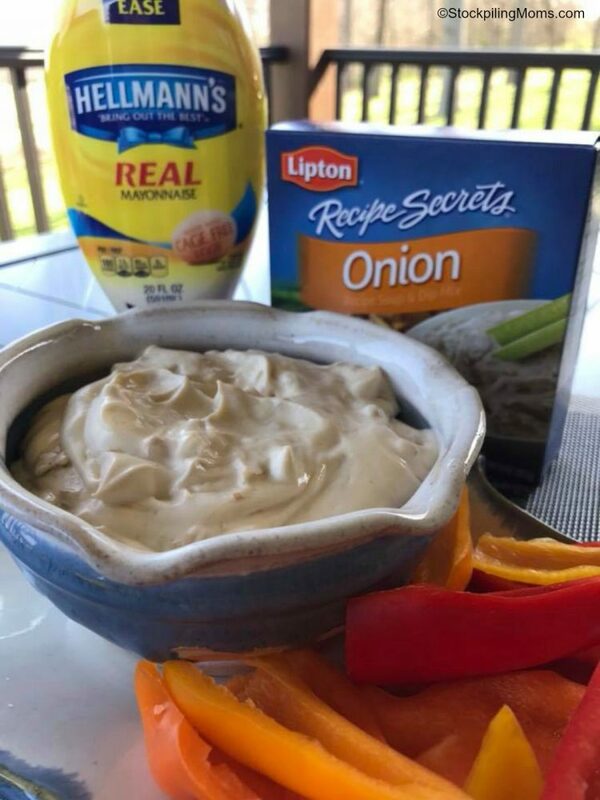 Simply prep this Easy Creamy Onion Dip the next time you need a delicious recipe and no one will ever realize just HOW EASY it is to prepare. 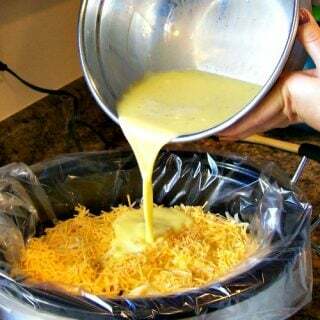 Combine all ingredients in a medium bowl, Chill if desired. Serve with your favorite dippers (chips, veggies). What is your favorite go-to easy snack that is quick and nutritious? How could you turn this dip into an easy meal? 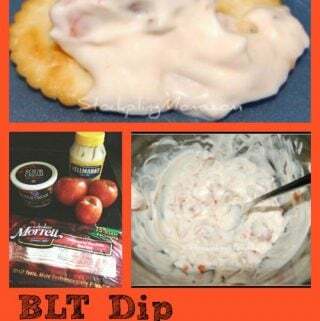 So I’m actually not a creamy dip fan, lol, but this looks like it would be quick and easy to make. I could especially see this being a good appetizer to make during the Super Bowl or if you had friends or family over for some reason. Carrots seem like a good pairing with it too. My favorite go to snack is hummus. I always have a can or two of beans and garlic so I can whip up a tasty dip in no time. I love simple when it comes to entertaining. It amazes me how many easy recipes can be created using just a few ingredients and the results always leave everyone asking for the recipe. This looks great! My family really needs more veg in their life! 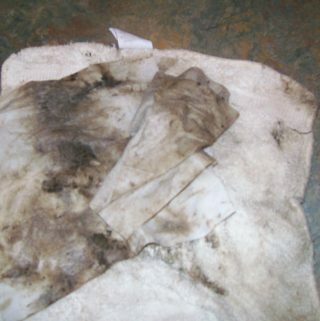 This makes it easier! Now this is my kind of dip recipe. Delicious ingredients and super easy to make. 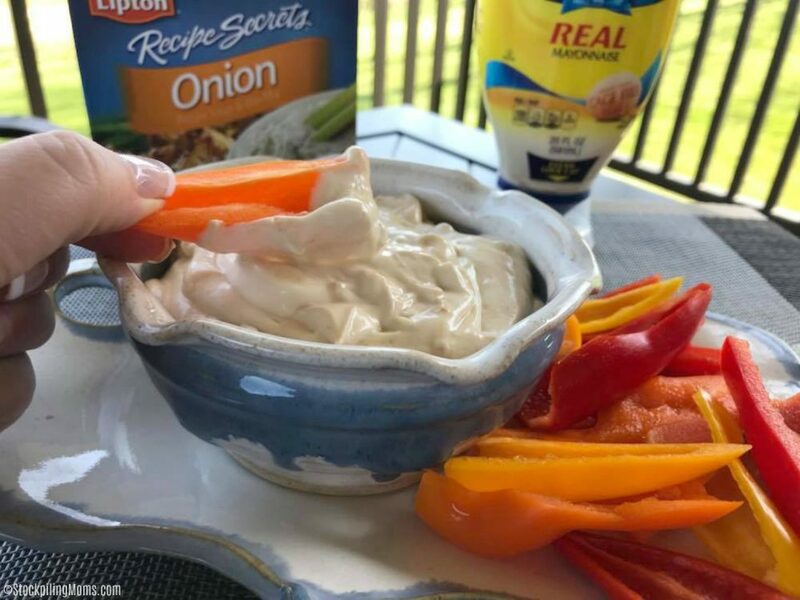 I love onion dips with my veggies – especially cucumbers. YUM! 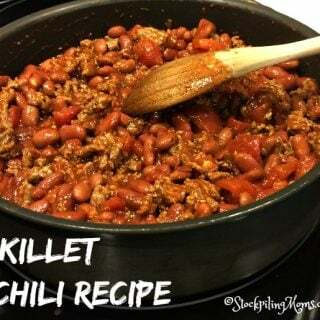 Thinking I will make this for lunch. I am not sure why but I was surprised to read that you used yogurt instead of sour cream or something. I am very interested in trying this out for myself. I have made spinach dips before and Lipton’s recipe mix packets are amazing. OH i have never seen this made with greek yogurt before! 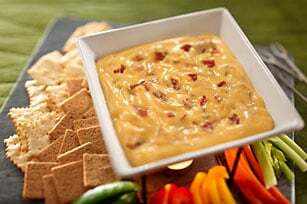 This dip is such a staple for parties and get togethers! Love how you lightened it up a bit!